The de Havilland Mosquito was an all wooden framed twin engined aircraft built primarily in England during World War II. It’s roles were varied. It was used as a Light Bomber, Fighter-bomber, Night Fighter, Maritime Strike Aircraft and Photo Recon Aircraft. It was also adapted through various variants for day time low to Medium altitude tactical Bomber, and Pathfinder. The British Overseas Airways Corporation (BOAC) used the Mosquito as a high speed flying between England and neutral countries, sometimes through enemy airspace, with high value cargoes. They could carry one passenger, seated in the “bomb bay”. I wouldn’t t think this would offer much of a view. unless the bomb bay doors were opened, then the thrill of a lifetime for a few minutes. In 1941, the first of many Mosquito variants were produced. The Mosquito was the fastest operational aircraft in the world at that time. 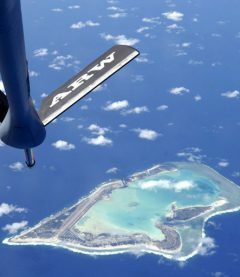 It’s first role was an unarmed high-speed photo-recon aircraft. 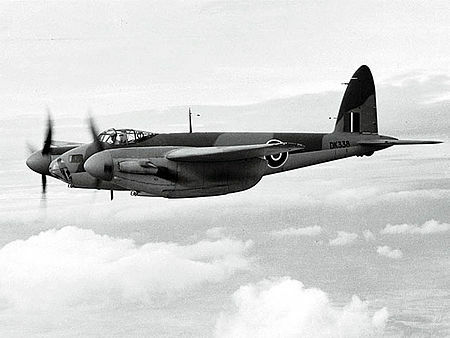 The first Mosquito bomber entered Royal Air Force (RAF) in November of 1941. The Mosquito saw service from mid 1942-to Mid-1943 in missions against factories, railways and other strategic targets in Germany. In June of 1943, they were formed into a unit called the Light Night Strike Force as pathfinders for the “Heavies” such as Lancasters. The Mosquito could deliver a 4,000 “block buster bomb” to a designed target. Their role as a night fighter started in in 1942, as they intercepted Luftwaffe raids over England. The very versatile Mosquito was also used as a “strike aircraft” in preparation for “D-Day” also known as Operation Overlord in 1944. 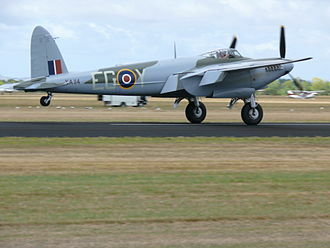 The Mosquito flew with the RAF, Royal Canadian Air Force, Royal Australian Air Force and the United States Army Air Force. There were 7,731 (all models and variants) produced from 1940-1950.